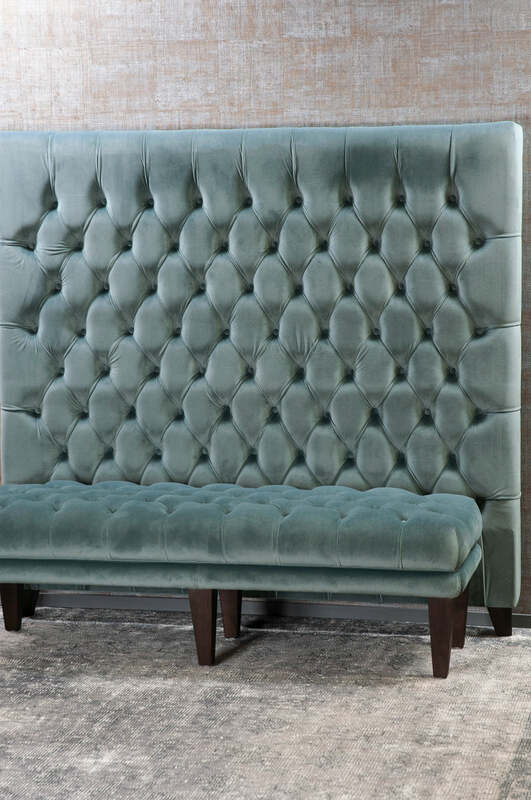 Upholstered in a tranquil ocean velvet and enhanced with elegant deep button detailing, our luxurious Bettino headboard frames any bed setting beautifully with its generous height. 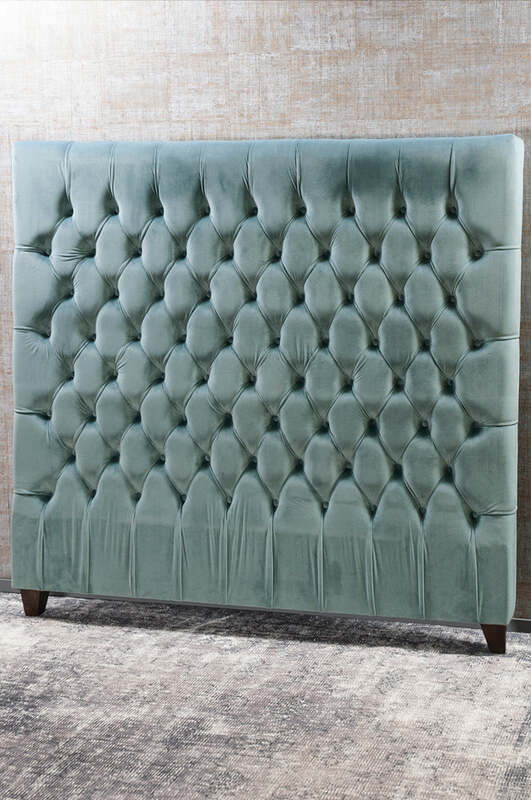 This headboard works well with the Bettino ocean ottoman. 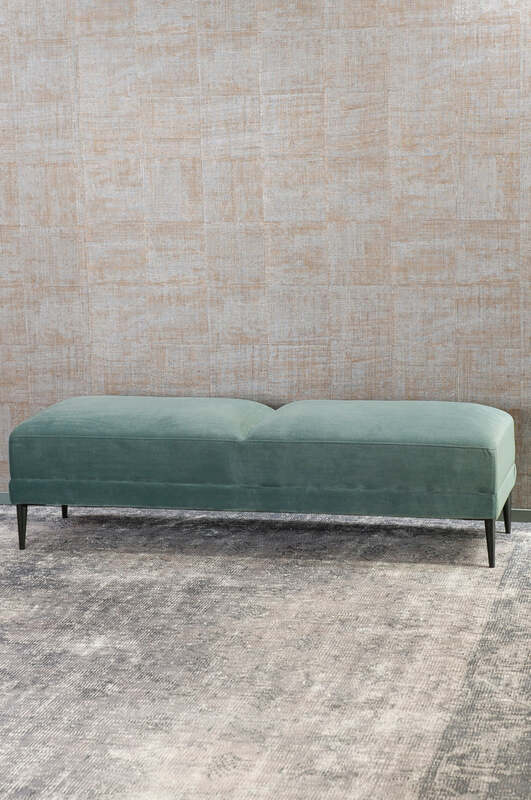 Please send me a sample of the following swatch for bettino ocean headboard.